To highlight the partnership, RapidSOS and Motorola Solutions performed comparative location testing in Cedar County, Iowa last month. 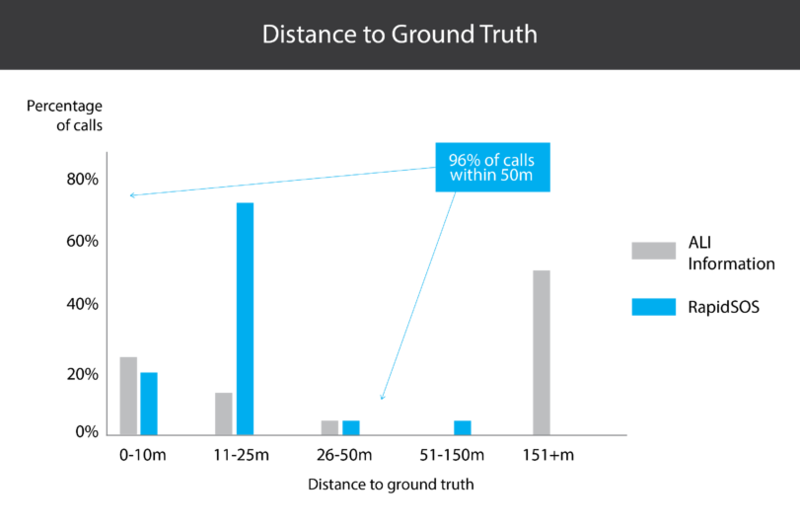 The test consisted of 25 calls to 9-1-1, all through the phone's native dialer – no app required! 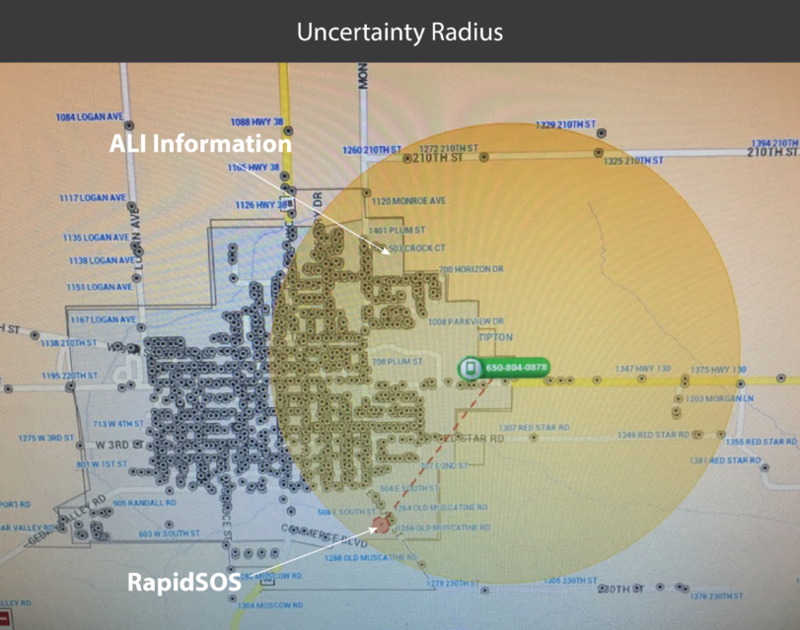 The location was captured through traditional 9-1-1 location mechanisms and was compared to device-based hybrid handset location sent to the RapidSOS Clearinghouse.